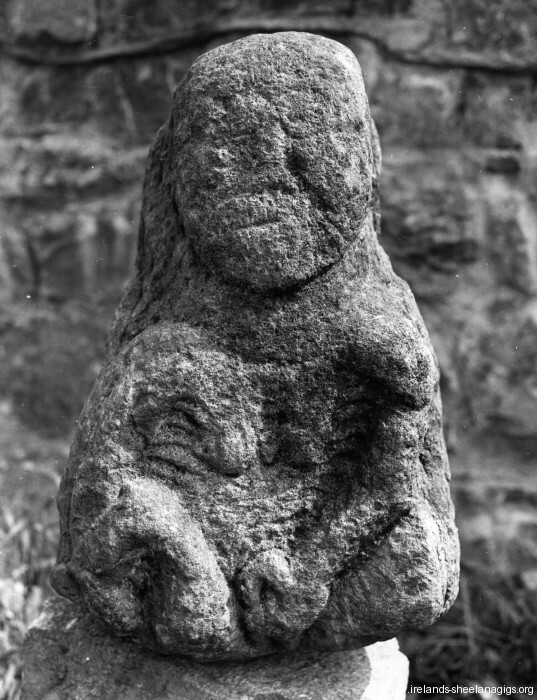 This figure is in the storeroom of The Heritage Service in Mallow, behind the Garda Station. It is possible to view this but get there early to overcome the red tape. It was rediscovered in 1987 when excavations were being carried out on a ground level vaulted cell in the Castle. It is estimated that it was buried for over 200 years. To the north are the ruins of a 13th century Dominican Friary. 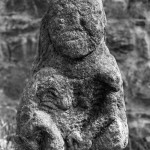 A local group called The Glanworth Project campaigned to have the sheela returned to the community…with no success.